Maybe you’ve heard of the Rennsport Reunion. 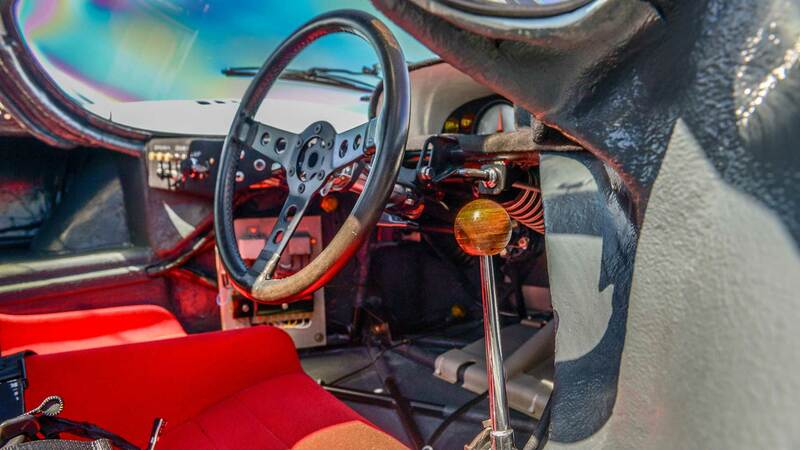 Maybe you know that it’s the most indulgent, surreal gathering of Porsches in North America. 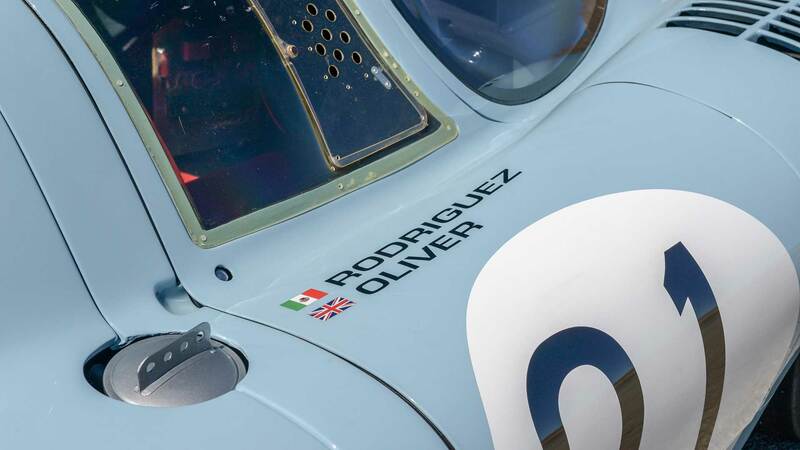 Maybe you know the event only happens every three(ish) years, and that it consists of hundreds of the company’s rarest cars, street and competition, many of them from Porsche’s own museum, showing up to a racetrack and going absolutely berserk. Or maybe you didn’t. Now you do. Rennsport ist kommen. Consider yourself warned. The inaugural running of the event was in 2001 at Lime Rock Park. 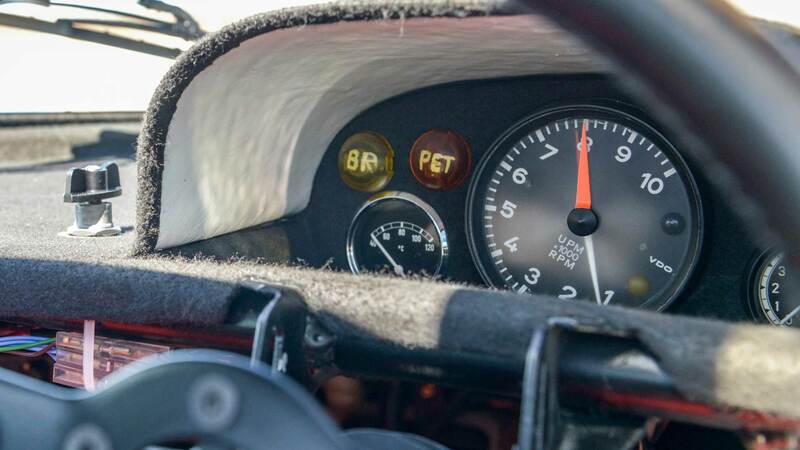 Since then, it has hopped to Daytona International Speedway twice and, in 2011, Laguna Seca. This year, it’s visiting Monterey again. What’ll be racing? 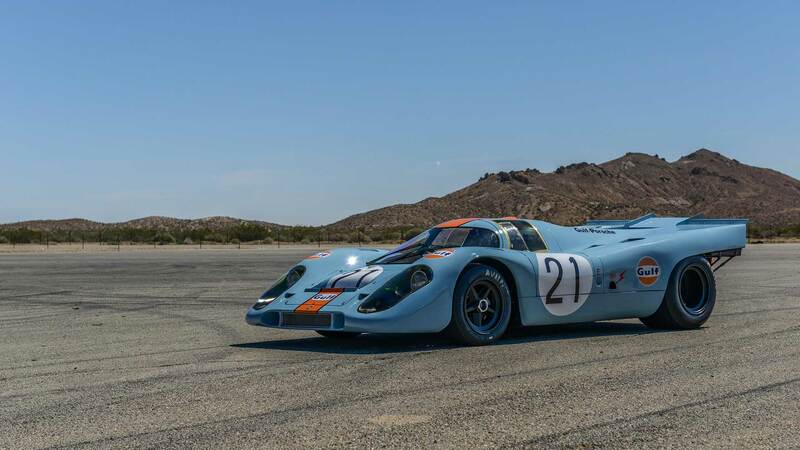 The Gulf 917K that won Spa 1000km in 1971, fresh off a three-year-long restoration. 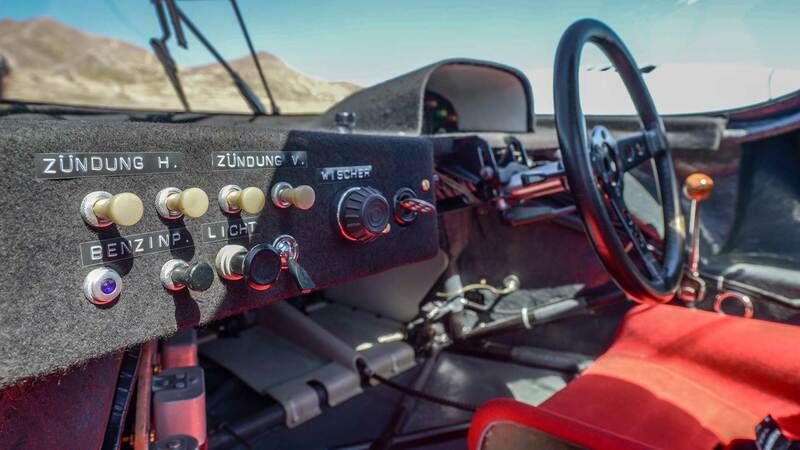 Also: Jacky Ickx, Hurley Haywood, Le Mans-winning 962s, a handful of Spyders, some IMSA prototypes and enough turbocharged flat-six firepower to land on the Moon or change its orbit. 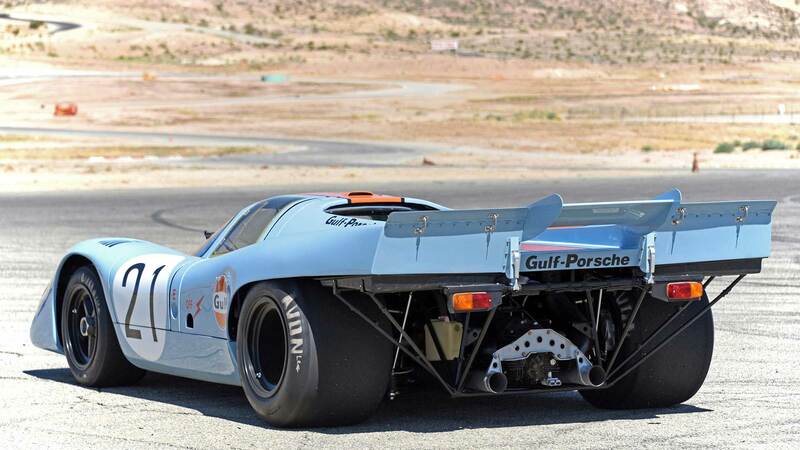 If you’re at all a fan of Porsche—or sports cars or motorsport, or German stuff in general, or just have eyeballs and a soul—Rennsport is probably going test the crotch elasticity of your underpants. And, yes, The Drive will have boots on the ground, relaying the highlights for your enjoyment. So now you know that, too. Think about going commando. 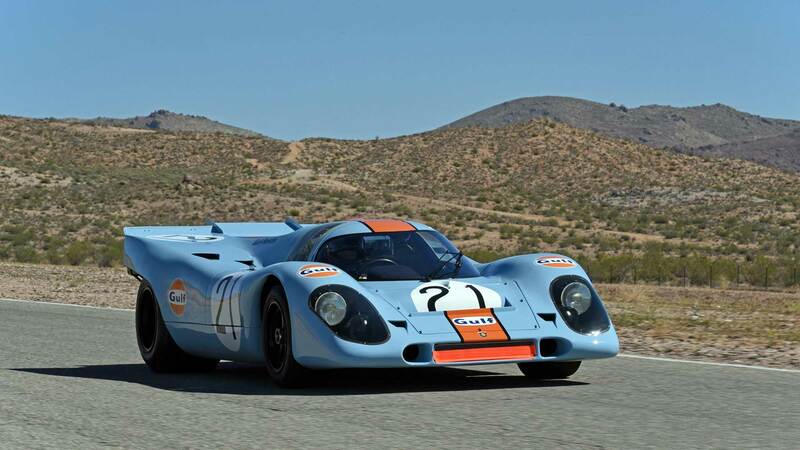 Porsche Rennsport Reunion V will be held at Mazda Laguna Seca Raceway, September 25-27th. If it doesn't soothe you, nothing will.